“00” soft wheat flour for soft and elastic dough. 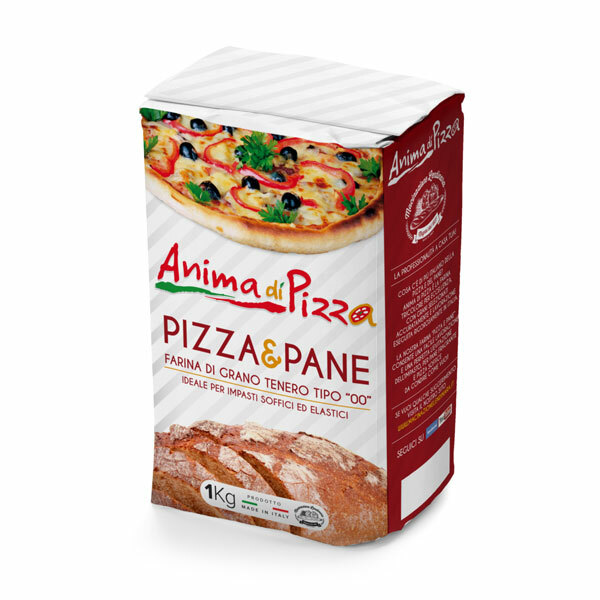 Ideal for ciabatta type bread and soft pizza. 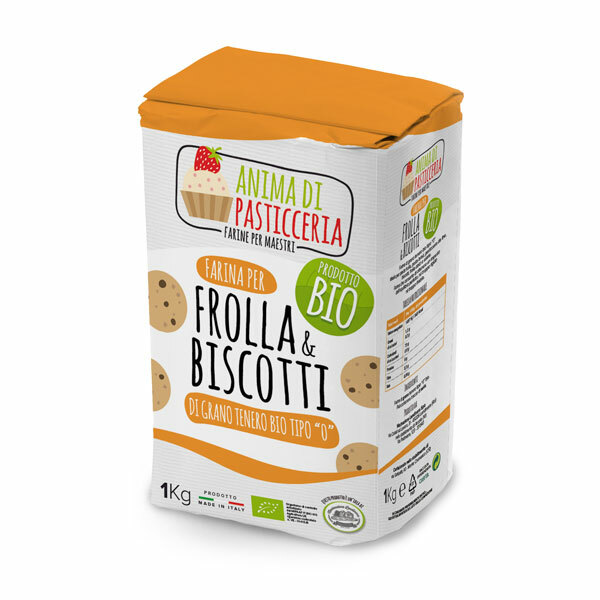 Strong flour that allows a high absorption of water. Also for bread machine. Wheat flour type “0”. 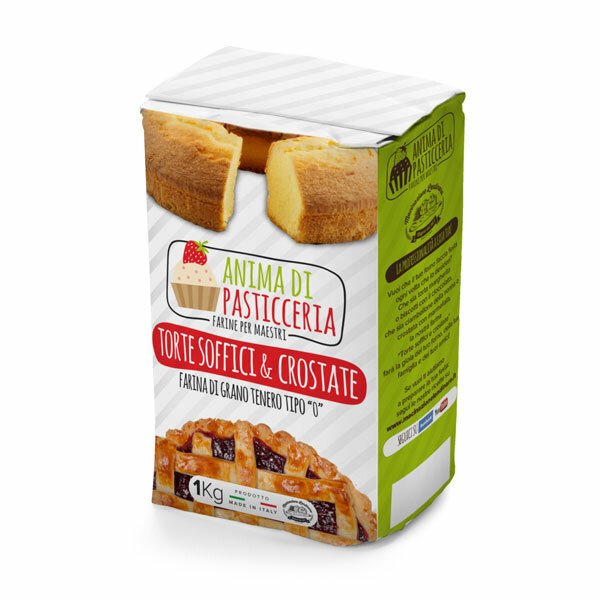 Ideal all sweets such as margherita, ciambellone, tart and biscuits. Easy to process flour, optimally balanced to obtain light and delicate dough. Also for bread machine. “00” soft wheat flour. 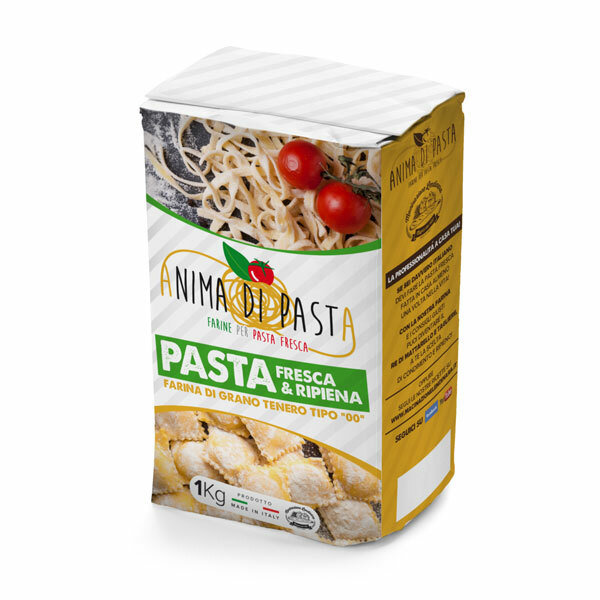 Ideal for fresh pasta, such as tagliatelle and stuffed pasta, such as ravioli. Protein flour for elastic doughs and a good seal during cooking. Also for bread machine. “00” organic soft wheat flour. 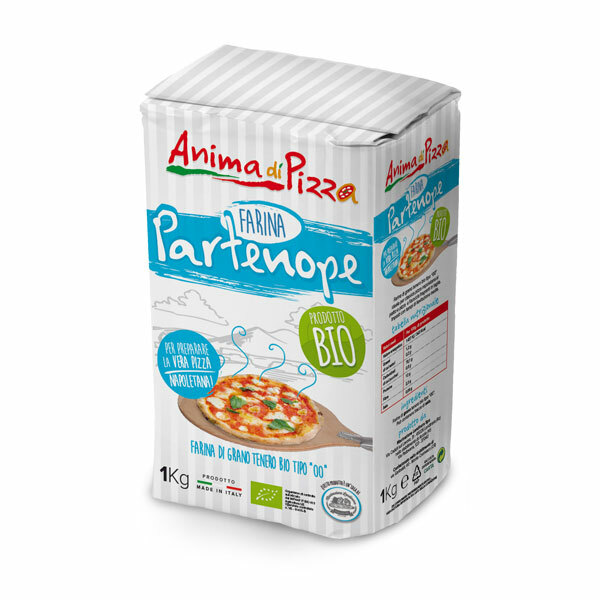 Ideal for classic Neapolitan pizza with a dish and fragrant pizza and focaccia in a pan. Dough with medium leavening times. Manitoba type “00” organic soft wheat flour. Ideal for soft pastries, ciabatta bread, pizza and for high-hydration doughs that require long leavening. Flour of superior quality, elastic and easy to work, optimally balanced, able to obtain light and delicate products. 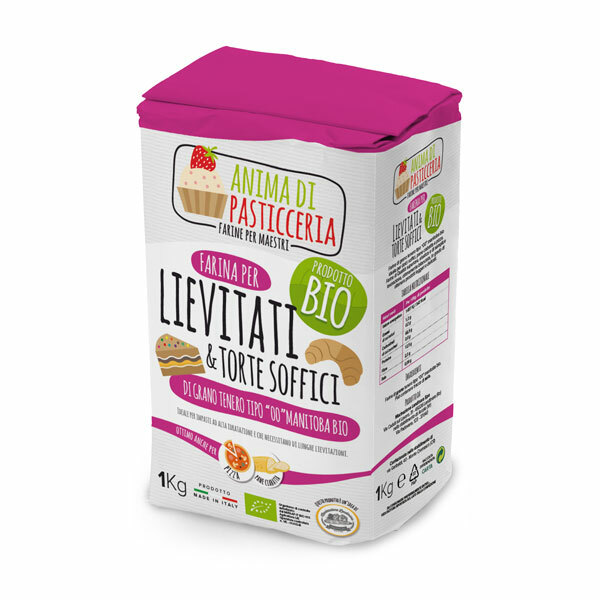 Organic soft wheat flour “0” ideal for shortbread, brisé pastry, tea pastry, biscuits, sweet and savory pastry. Flour that allows to obtain a mixture with a perfect balance, neither too stiff nor too crumbly.